Music Programmers and Disc Jockeys. Audio - Visual Rentals - P.A.'s. Imagine an Awesome disc jockey that will help you create a unique atmosphere while you dance, laugh and enjoy an unforgettable evening with your family friends or colleagues; You deserve the best. 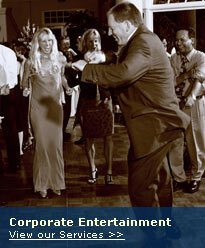 Access to a Wedding Entertainment Director with over 20 years of experience that you can trust; Guaranteed fun. An emcee that will represent you in a tasteful manner, yet keep your wedding reception lively and fun; Your guests will compliment your choice of amazing entertainment. 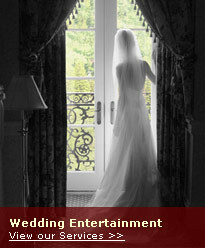 Imagine Awesome Entertainment at your next celebration. 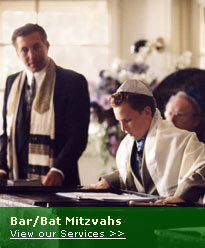 Bar / Bat Mitzvah DJ's and Corporate Party MC's with energy and flair. DJ service and entertainment available throughout the United States of America. If you are planning a small event like a child's birthday party, backyard bar-b-cue or get-together and would like a low-cost disc jockey trainee to provide music and a sound system, click here to learn about our Apprentice Disc Jockeys. © 1989-2010 Awesome Entertainment, Inc. All rights reserved.